Remember TEEBAN? Ok, For everyone who doesn't, he was featured in the LIMELIGHT section of this blog few days ago and he's back with a brand new joint titled "TONIGHT". After listening to this song, its so sure this dude has got a promising future in the Nigerian music industry. 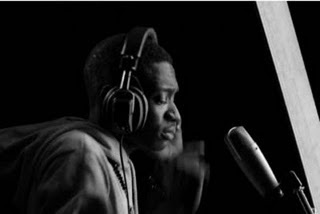 Teeban is a student & is currently signed to Downtown Entertainment Records.